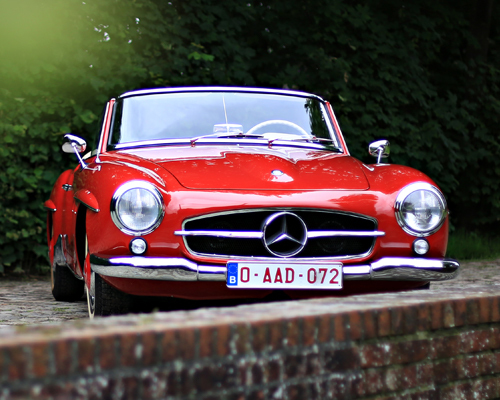 With our years of experience in the restoration of vintage cars, we are your ideal partner. 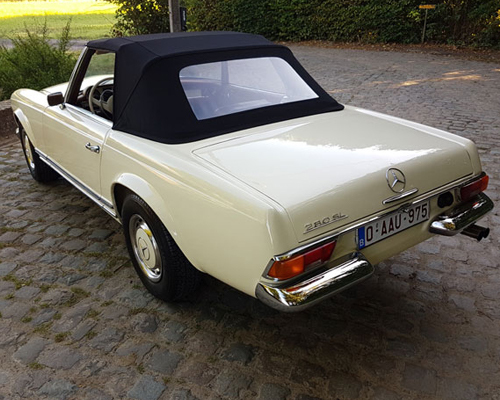 Full restauration, a refreshing, new interior, new softtop, ... with us you are at the right place. You have a choice of high quality leather from a range of 30 colours. We also renew your carpets and car hoods. A wide choice of softtops, of different quality to different colors. We can deliver this softtops for all brands, we do install only for the Mercedes 190sl and pagoda. For the other brands we work with external partners. 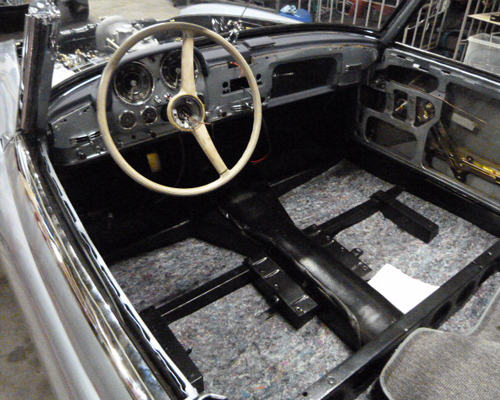 Rechroming is usually a critical point in the restoration of your classic car. Often leave the quality desired and it takes extremely long. That is why we work together with experts from abroad. The quality is high, affordable prices but mainly a short delivery time. Please feel free to contact us. All under one roof is the motto. 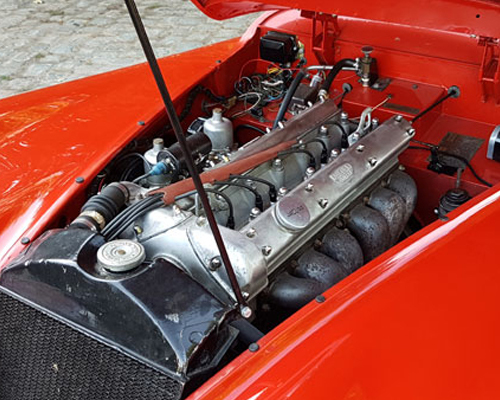 Selling a vintage car is one, the maintenance is often something else. With us this is one of our strongest points. 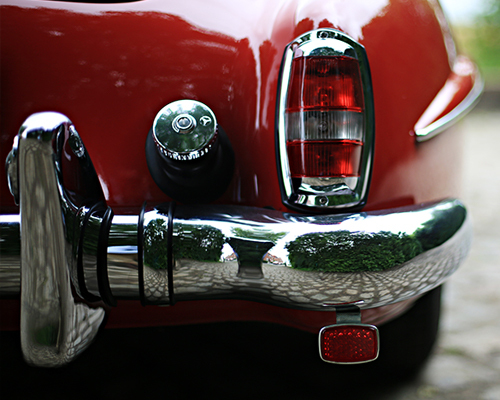 We have an equipped and specialized workshop for your classic car. For a simple approval, a small maintenance or larger works, you can always come to us. 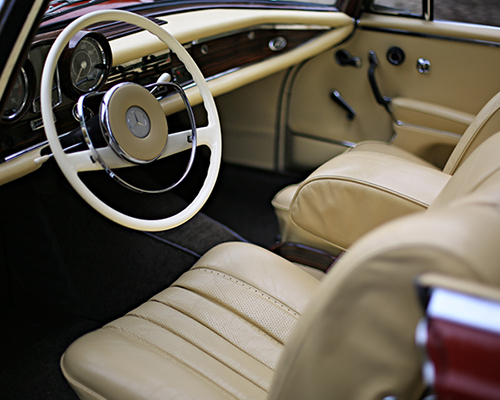 We handle your classic car with the utmost care. For larger repairs, we work together with three body centers from our region. All real professionals who deliver high quality. We can arrange everything for you or we can guide you, together with them.